A graphic from the Cambridge Analytica website. The documents are under seal in California court, and Facebook is urging the British committee not to publish them, CNN reported—though the UK is obviously not under the jurisdiction of U.S. state courts, and committee member Ian Lucas tweeted that “Facebook will learn that all are subject to the rule of law. Yes, even them.” Per Business Insider, Six4Three has also made “numerous other explosive allegations against Facebook,” including that Facebook accessed and monitored Android device microphones and iPhone photo albums without consent, as well as remotely activated device Bluetooth functions without consent to gain access to location data. 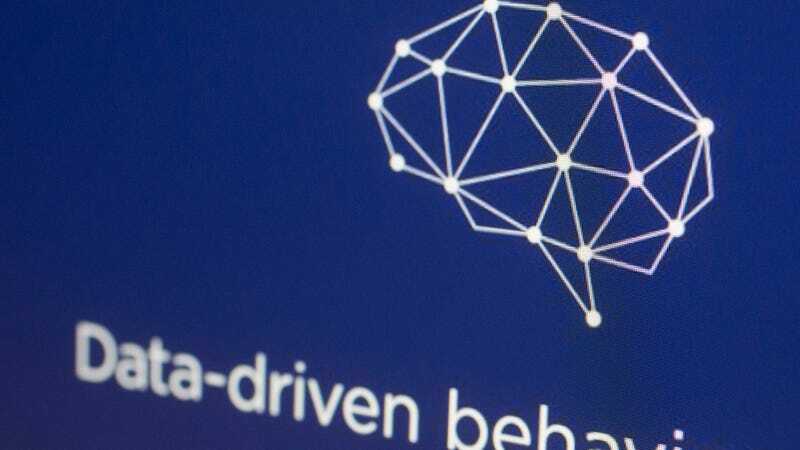 The UK Information Commissioner’s Office levied a measly fine of under a million dollars on Facebook in connection to the Cambridge Analytica scandal in late October 2018, the maximum amount allowed under law.